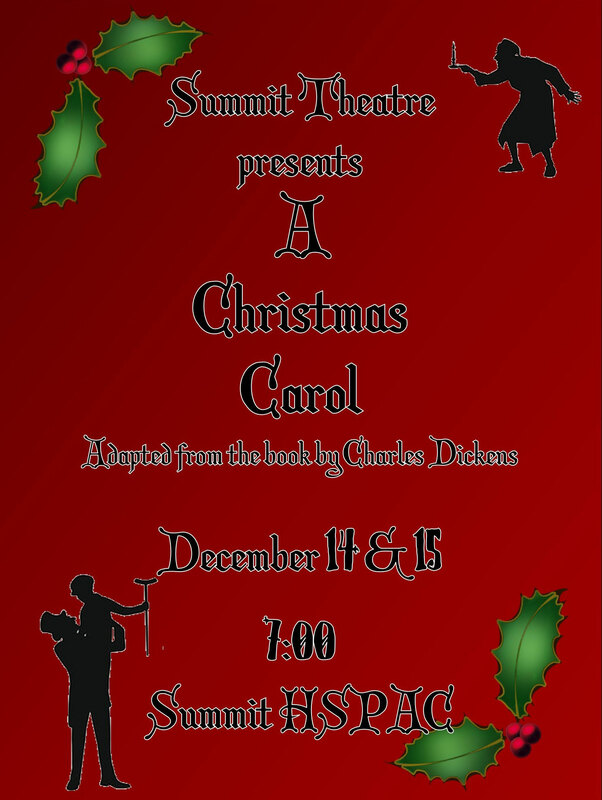 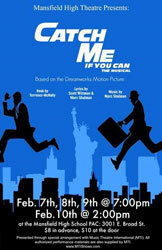 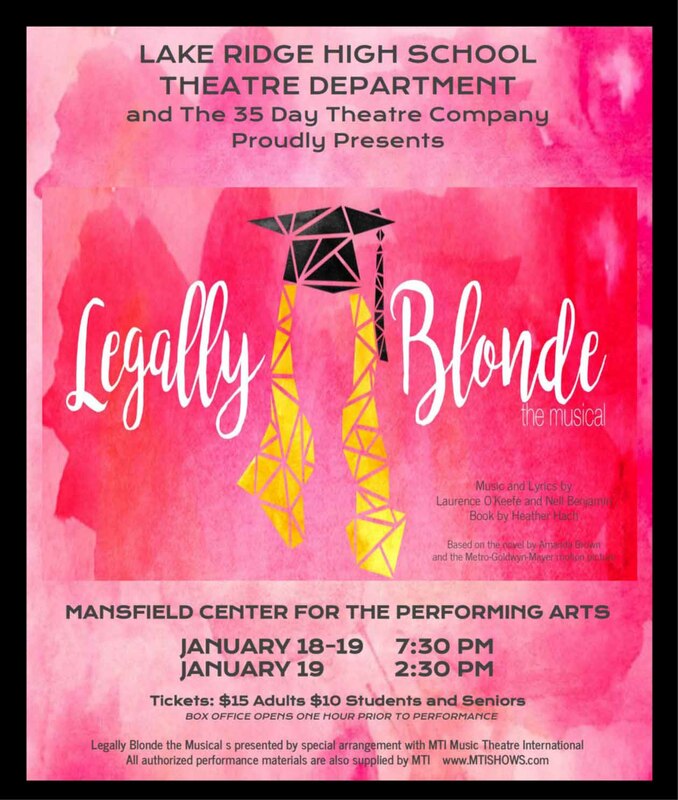 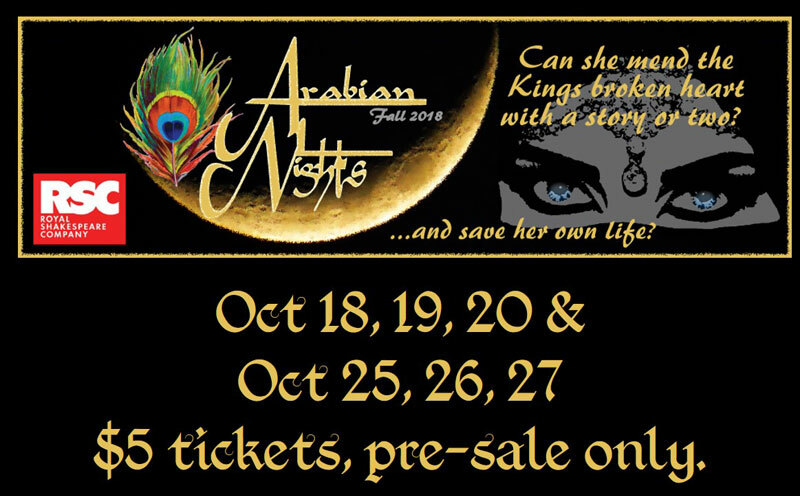 The Mansfield ISD Fine Arts Department announced its high school winter theatre productions. 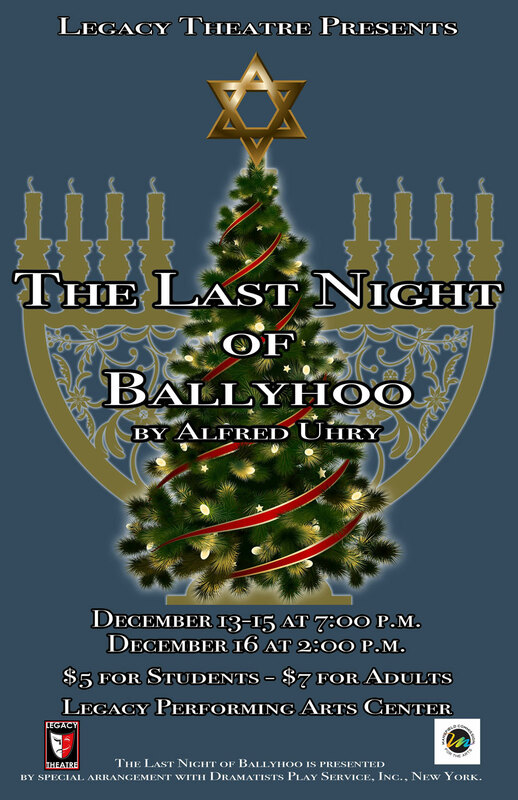 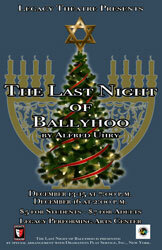 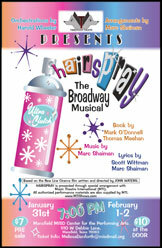 Shows begin Dec. 13 and conclude Feb 10. 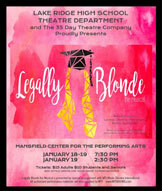 View the production schedule below for each high school.